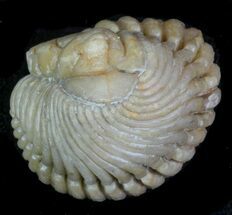 This is a very rare Niobella plana (Balashova, 1976) from the Putilovo Quarry in the St. Petersburg region, Russia. 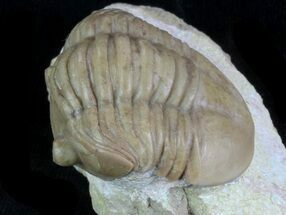 It was acquired as part of a collection of rare and exceptional specimens which was being sold. 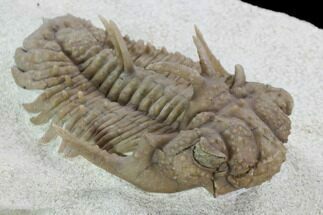 It's 2.45" long and very inflated. 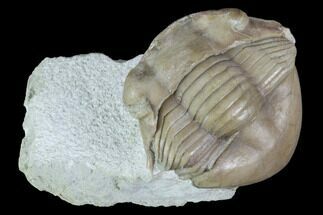 It looks like it may have been remounted onto the matrix and does have some shell restoration, particularly along a repaired crack running down the right side of the thorax. 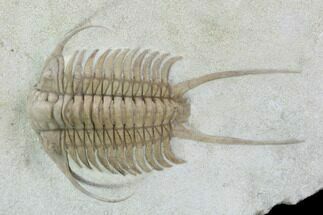 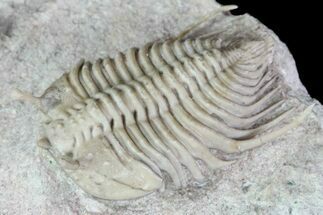 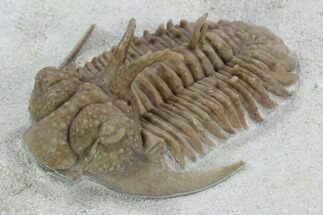 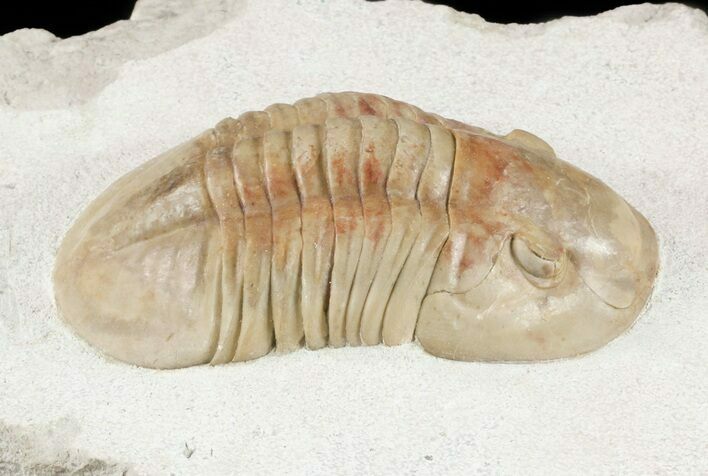 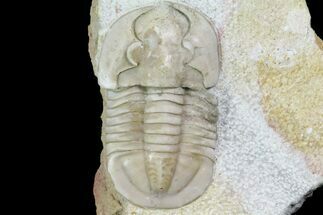 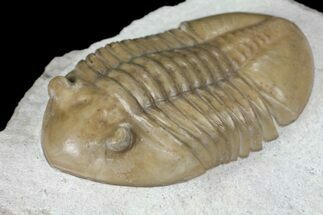 Photo of the Putilovo quarry near St. Petersburg Russia where this trilobite was found.